In contrast to the perspective taken in many popular books on the historical Jesus, the Christian tradition does not offer a boring, safe Jesus who can be studied from a distance and needs only to be placed in his historical context. Instead, William Placher argues that Jesus is one who radically challenges the way we understand the world and how we live our lives. 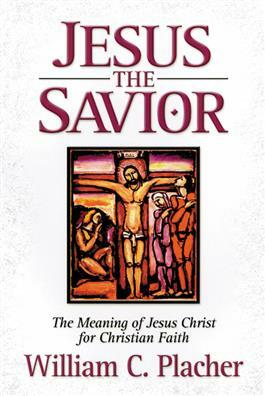 In Jesus the Savior, Placher focuses on the Christ of faith: how does he save us? What does it mean to follow him? The answers to these questions offer hope but also challenge as they present a picture of a sometimes unexpected Jesus.